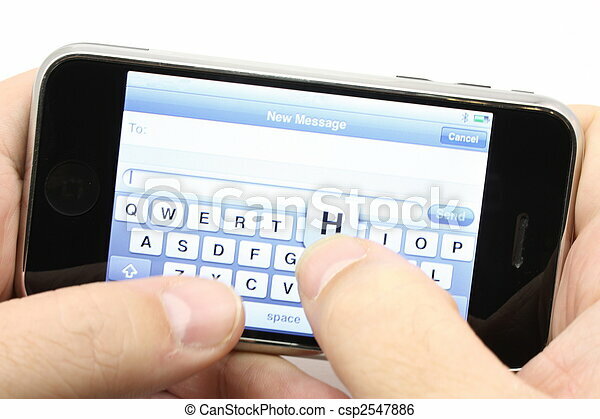 Texting on a touch screen phone turned sideways. 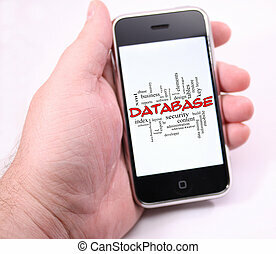 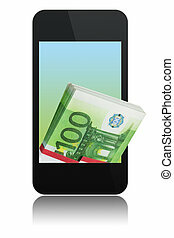 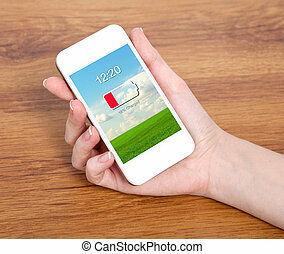 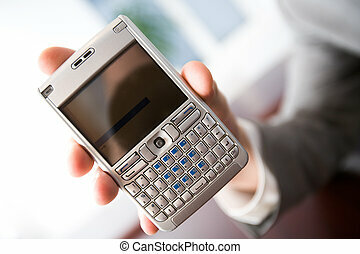 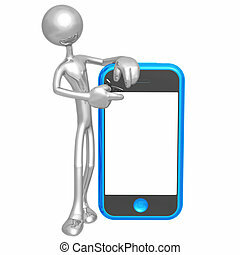 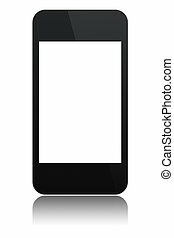 Modern touch screen phone isolated on white background. 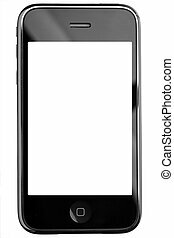 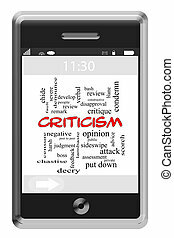 Clipping path for screen included. 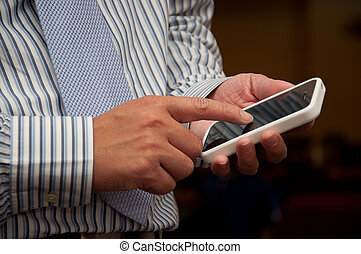 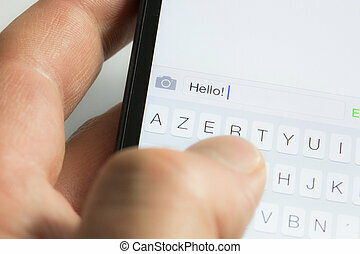 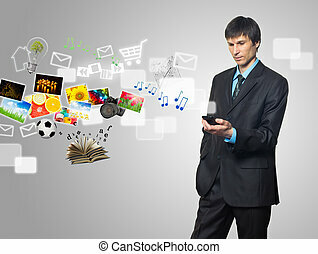 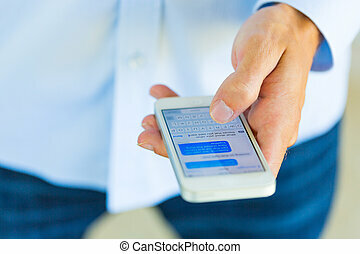 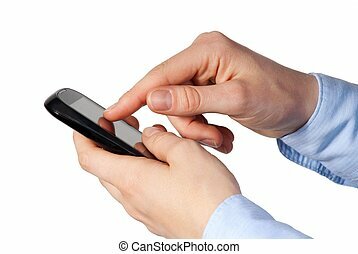 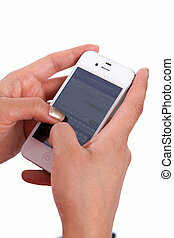 Woman's hands hold a cell phone while texting a message. 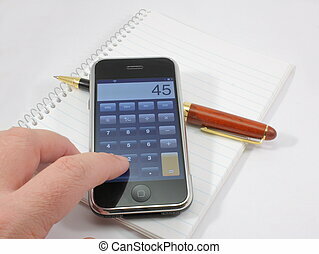 Modern touch screen phone mobile device being used as a calculator. 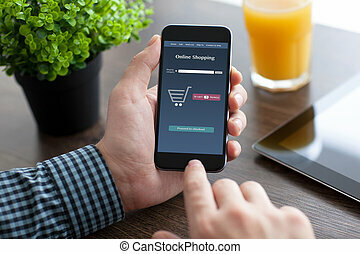 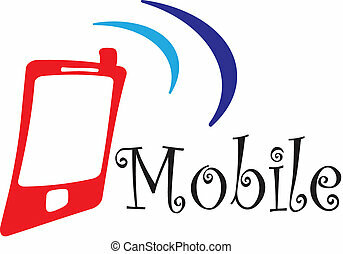 White screen on a Modern touch screen popular phone mobile device for communication, music, internet and more. 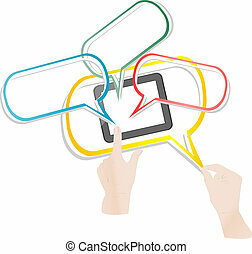 Texting and Driving Word Cloud Concept on a Touchscreen Phone with great terms such as dangerous, teens, cars and more. Texting Word Cloud Concept of Touchscreen Phone with acronyms for terms such as oh my god, omg, be right back, lol & more. 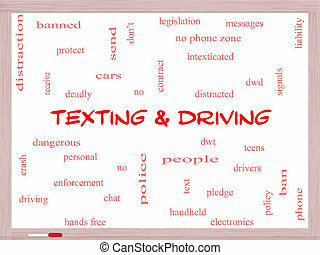 Texting and Driving Word Cloud Concept on a Whiteboard with great terms such as deadly, cars, teens and more. 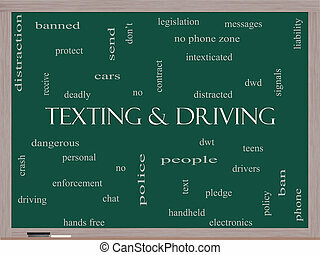 Texting and Driving Word Cloud Concept on a Blackboard with great terms such as deadly, cars, teens and more. 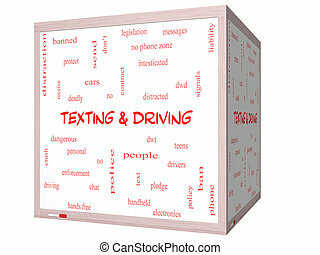 Texting and Driving Word Cloud Concept on a 3D Whiteboard with great terms such as deadly, cars, teens and more. 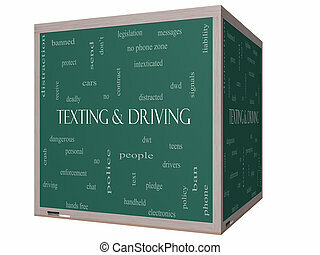 Texting and Driving Word Cloud Concept on a 3D Blackboard with great terms such as deadly, cars, teens and more. 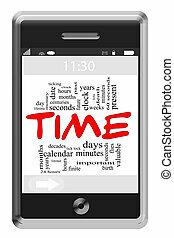 Time Word Cloud Concept of Touchscreen Phone with great terms such as and more. 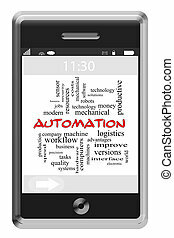 Automation Word Cloud Concept of Touchscreen Phone with great terms such as robots, machines and more. 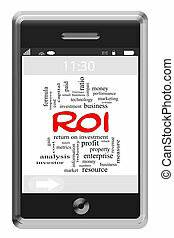 ROI Word Cloud Concept of Touchscreen Phone with great terms such as investment, gains and more. Telecommunication Word Cloud Concept of Touchscreen Phone with great terms such as stream, data and more. Faith Word Cloud Concept of Touchscreen Phone with great terms such as holy, divine, healing and more.